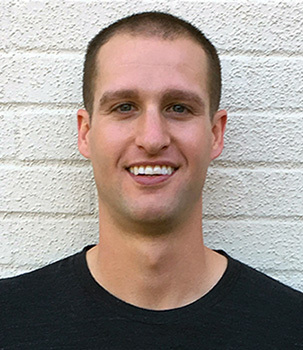 Through proper rehab and corrective exercise techniques, Ryan returned to college baseball to finish multiple seasons after tearing his rotator cuff and tearing ligaments in his ankle. "Fit180’s unique approach to fitness and wellness is unlike any other program available. The combination of trainers’ specificities and different backgrounds creates a wealth of knowledge and the ability to help clients in any situation. Whatever your goal may be, Fit180 can help you reach your fitness destination." He is in school to become an Army officer.